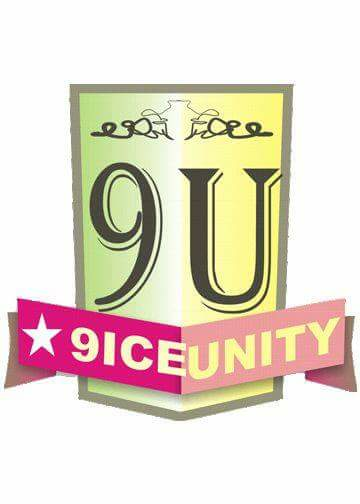 Lets get strait to da main bussiness, Many pple still keep calling and pleading to me dat i should redrop d tutorial of changing imei, dat dey find it difficult with d former one i droped, dats y i cut my grammers short to dere understanding, coz here in 9ICEUNITY FANS, we love helping our fans. When we are talking of MTK Androids, we are talking about Tecno, Infinix, Oppsson, iTel and other ported MTK android devices (Nigerians refer to them as China androids). In this tutorial, we will be discussing how to change your MTK android device’s IMEI to a Blackberry device’s IMEI to enable you use some networks’ BIS (Blackberry Internet Service) on your MTK androids. You might be wondering how it works or maybe changing the IMEI has any adverse effects on your MTK android. Below is the answer that solves such curiousity. Changing the IMEI makes the phone appears to most network providers as a Blackberry device and as a result of this, all Blackberry Internet Services are made available for the phone. The ONLY effect it (Changing of IMEI) has on phones is that it turns your android phone to a Blackberry by identity. All the functionalities of your android device remains the same. This tutorial explains how to change your MTK android IMEI to a Blackberry (Or, any device IMEI) using MTK Engineering MOD, downloadable from the Google PlayStore. 1- Download MTK Engineering Mod from the PlayStore. 2- Open/Lunch the MTK Engineering Mode on your phone. 4- Navigate left to Connectivity. 5- On the connectivity panel, select CDS Information. 6- On the CDS section, select Radio Information. 7- Now, select either the SIM1 or SIM2, depending on whichever SIM you wish to change its IMEI. Don’t forget to put the IMEI you wish to change to in-between this signs“”above. 9- Now, tap/click the Send AT Command option. You can now enjoy better and cheaper internet access on your MTK android devices using the Blackberry BIS. Xo u saying it doznt work with my Nokia XL....? Wonderful job....how can i do dat on my L.G fone,tanx.